Lou Dean’s first published article in 1974, “The Decision”, was about saying goodbye to her childhood dog, Shorty. Her first memoir, “Angels in Disguise”, was inspired when a dog named Jake (far right) saved her from a life-threatening accident. “Angels in Disguise” was part of the cover story of the December 1996 issue of People Magazine, won first place in Writer’s Digest Life Stories, was a Literary Guild Book Club Selection, nominee for the Colorado Blue Spruce Award, and an excerpt article from the book won a Western Heritage Award. 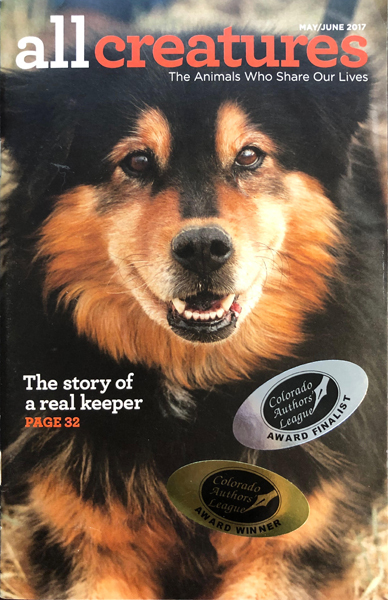 “Keeper’s Return” by Lou Dean won the 2018 Feature Article of the Year from the Colorado Authors’ League. 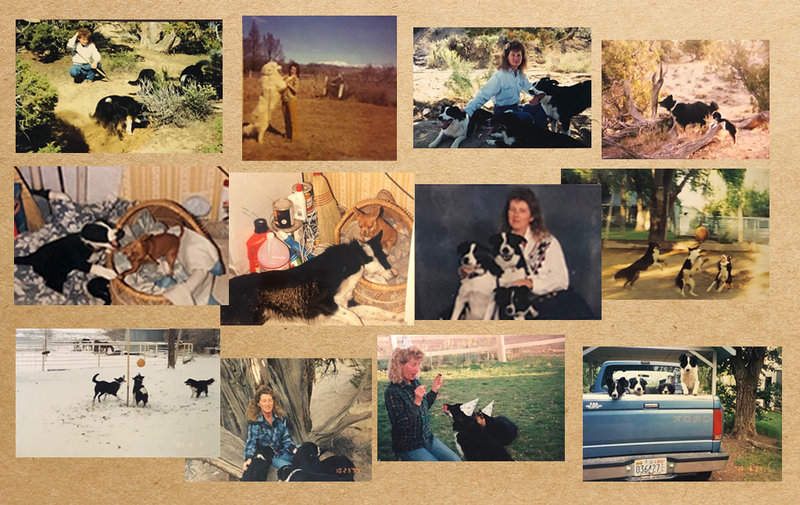 Lou Dean’s upcoming memoir, “The Amazing Grace of Dogs” is about her special connection to decades of canine companions; how their love and interaction in her life helped her survive family tragedy and assisted her in becoming a writer. 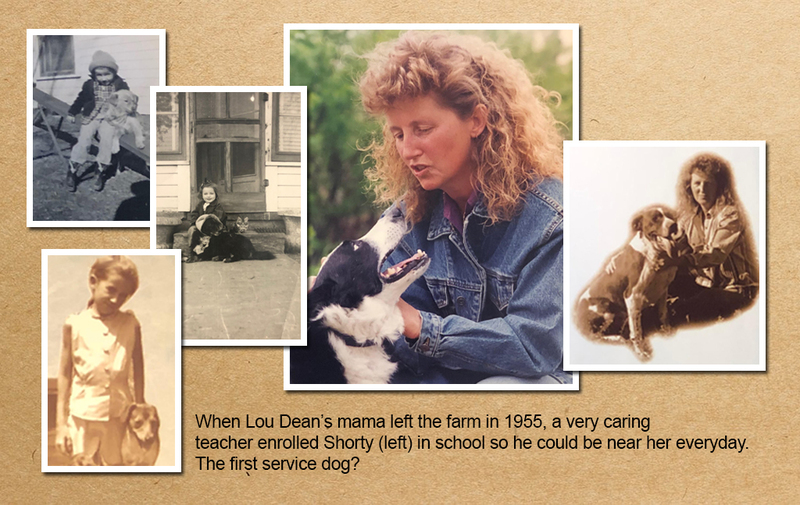 “I’m too old for a puppy,” Lou Dean told her friend, but when she held the one-day-old runt in her hand, little Dell touched her heart and became the inspiration for the upcoming book.